Pulee Medical R&D team adhere to polish the product quality with craftsmanship, Independently developed and produced products PL - 800 / PL - 1000 Vein/Artery Imaging Instruments , have successively obtained CFDA, FDA, CE and other certifications from the highest and most authoritative certification bodies in China and the world. 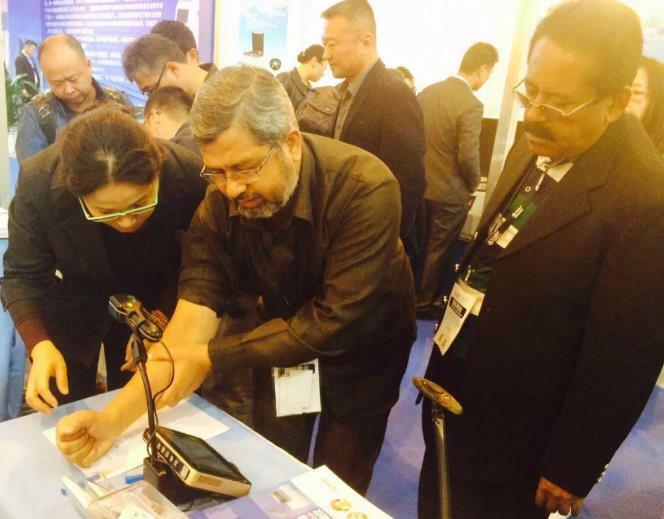 This illustrates the Pulee Medical research and development strength and outstanding product quality, means Pulee products are safety product certified by the authorities, It marks a great step forward for Pulee’s products to enter the world, and provides a strong competitiveness for Pulee Medical to explore the domestic and international markets. 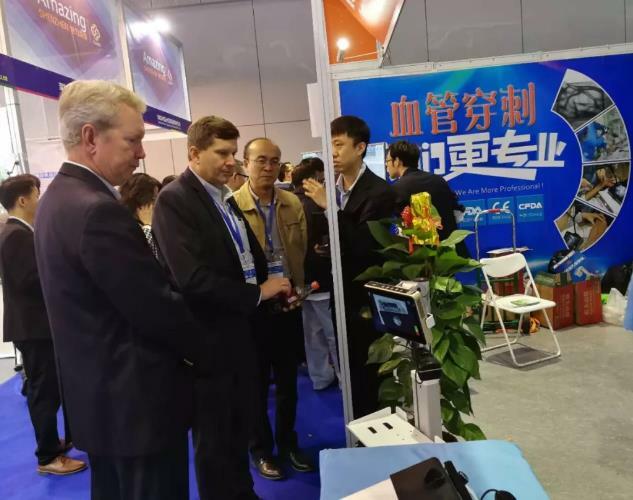 At the same time as being certified by international authoritative certification bodies, the clinical effect of Pulee Imaging Instrument series products has also been praised by foreign customers. And here is the feedback from one customer in USA : for his own opening care centre, as recommended by a local nurse with over 30 years experience, Pulee Medical PL-800 was selected . 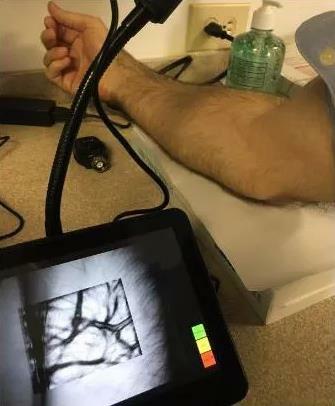 The product showed veins imaging very clearly. It does not have any contact with the skin, and easy to identify the blood vessels and facilitate needle insertion. He was very satisfied and highly recommended! The clinical images were not affected by hair to produce any artifacts, this vivid and effective clinical case is the best praise and validation for Pulee products , It is also a great encouragement to all the Pulee R&D team . We believe that there is no shortcut for products to go to the world. We must use international technical standards to evaluate product quality , keep exchanges and cooperation with domestic & international top universities & institutions.The pursuit of innovation and quality will never be satisfied and never capped. Only in this way Pulee’s products can be further promoted globally . 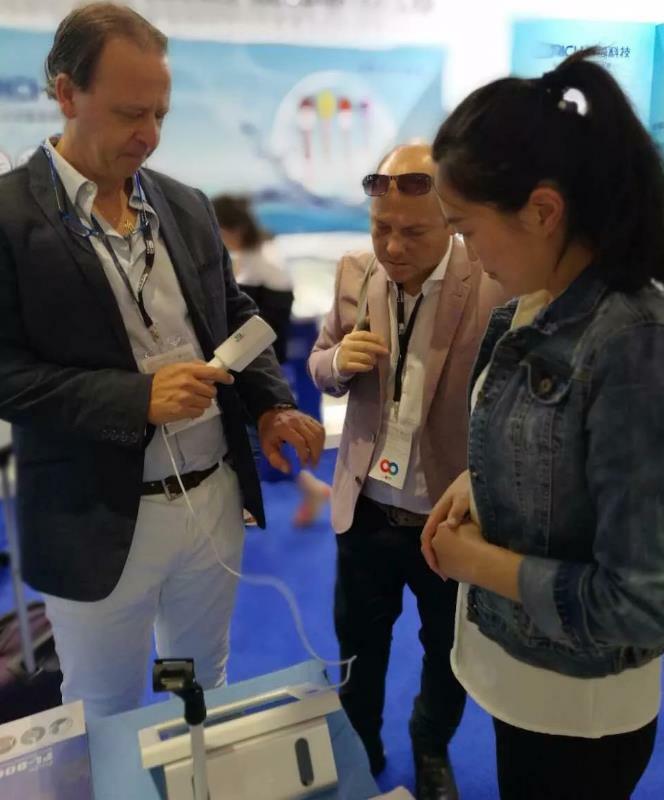 We believe that in the near future, with the continuous development of vascular imaging technology , Pulee Medical will become the world's leading manufacturer and solution provider of vascular puncture imaging equipments.